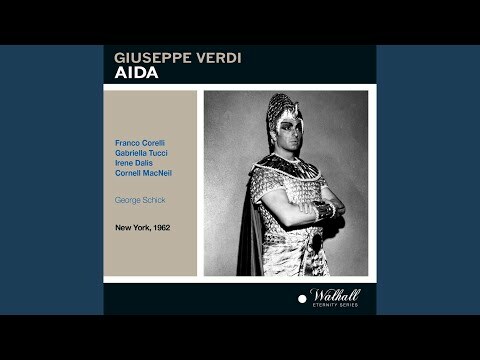 Scene of Amneris from the top of Act IV in Verdi's Aida, performed in concert June 25th 2012 at the St. Botolph Club, Boston, MA. MaryAnn McCormick, mezzo-soprano with Constantine Finehouse, pianist. 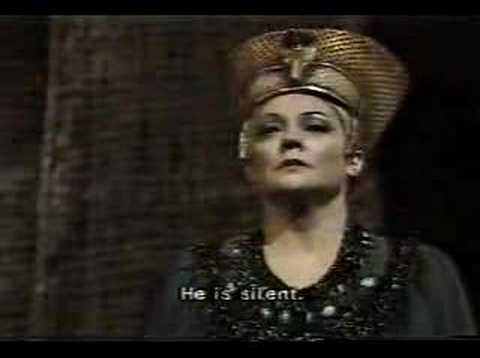 Fiorenza Cossotto as Amneris; Judgment scene. She causes pandemonium at the MET with this performance.